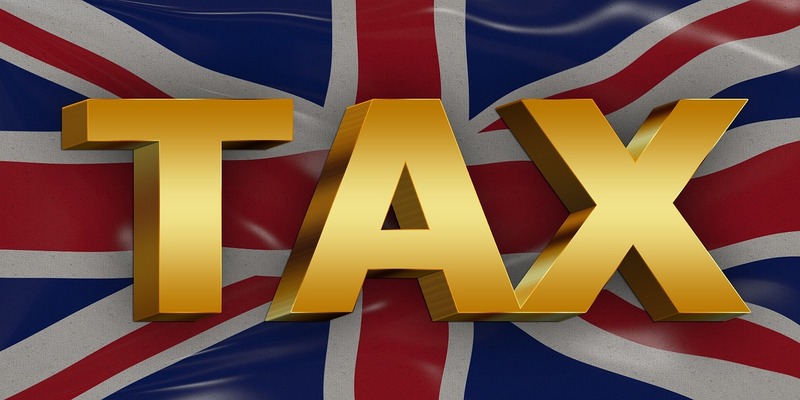 Understand various UK property tax when you intend to invest property in UK. There are few taxes during acquisition, owning, and disposing your UK property. Below are the general taxes you need to know. We advise you to engage professional tax expert if you have personal circumstances and would like to discuss about more specific case. Additional stamp duty tax applied if you are buying for investment/rent out or buy-to-let. Extra 3% stamp duty rate is imposed for property cost more than £40,000. Annual UK property tax also known as council tax is the main form of local property taxation. It is charged on domestic property and is collected by local authorities. Generally the higher price, the greater tax will be. Each local authority keeps a "Valuation list" of all domestic property in its area. Property value are assessed annually and put into valuation band with corresponding charge. If you are an investor and you rent our your property, council tax will be payable by the tenants. Because the council tax rate is not fixed and it is assessed periodically, you can refer to https://www.gov.uk/council-tax/working-out-your-council-tax or you can check with the property consultant who are assisting you in your purchase. The UK rental income tax rate is 20% after netting off all allowable property related expenses. The capital gain tax rate depends your basic income tax band which is £31,871 for 2015 to 2016 tax year. If you fall into the basic income tax band, you will pay 18% capital gain tax. Any amount above, you will need to pay 28%. Moreover, there is £11,100 annual exempt amount for 2015/2016. Everyone in 2015-1026 tax year has free tax allowance of £325,000. This allowance has remained the same since 2010-2011 and it will stay until at least 2017. Any amount above this threshold will be charged at 40% for inheritance tax. To avoid or reduce the amount of inheritance tax, when you buy London property, it is advisable to buy under 2 names or more because the threshold is for each individual. According to 2015 budget, new provision allowing individuals and married couples to pass on their home with a smaller tax liability.